Modern day woman desire to always look, smell, and feel fresh and radiant in their on-the-go lifestyle! Of course we desire to stay fresh and hydrated throughout the day. Some days, we may get caught off guard and can't make it home before we retreat to a last minute business meeting or to hang with some friends at the beach. We should always be prepared for what ever comes our way. Let's take a look at a product called HYSQIA that is packaged to carry around with you while tending to your everyday activities. Joanne Laverson is the wife of Dr. Steve Laverson, a San Diego Board Certified Plastic Surgeon whose patients have always asked for skin care advice. Joanne believes that the consumer desires and deserves simplicity and effectiveness in their daily routine, including skin care and now, cosmetic intimate care. 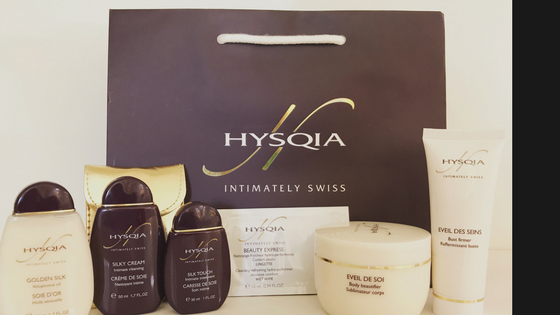 HYSQIA line is a line designed solely for a woman's body, breast, and intimate areas. According to Joanne, “Hysqia Swiss products are for the sophisticated woman’s best kept secret -- formulated to promote intimacy, femininity, and romance in women and the men (or women) who desire them.” Because it is the first of its kind product and evaluated favorably by many users, Joanne believes the organic active ingredients with the latest biotechnology, hypoallergenic brand will become the new buzz word for intimate hygiene. 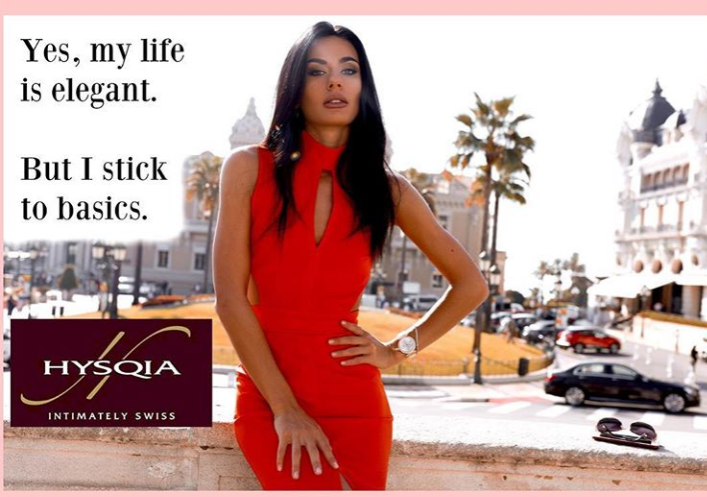 The Doctor’s Wife, Inc. (TDW) of San Diego, CA is the exclusive Brand Ambassador of Hysqia products in North America. Designed solely for a woman’s body, breast, and intimate areas. Silky cream intimate cleaner - A light cream for feminine hygiene. Silk touch intimate treatment - Formulated ingredients to nourish, soften and moisturizes female intimate parts. Golden silk - Combining indulgence and treatment, Golden silk is a must have tool of seduction. Beauty express lingette - A cosmetic cloth for the body and face. Cleanse, nourishes and make your skin beautiful. The Hysqia Line of luxurious, water free, products are sized to conveniently fit in the woman’s purse. Products are sized to fit in the woman’s purse. A talk with with the lovely Joanne Laverson. The first in the USA. 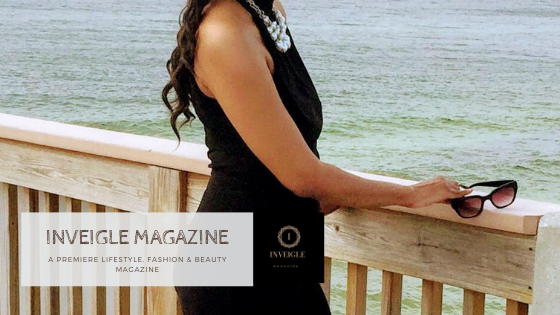 A luxurious cosmetic feminine category line. Joanne also states, "being from Europe, feminine hygiene is part of the culture, and it is very important to bring this brand new practical and efficient concept in the USA for the modern woman." All women need the cream cleanser on the go, waterfree, in the luxurious golden pouch in the purse. HYSQIA luxurious golden pouch in the purse. This product can be used while traveling on vacations or a business trip. 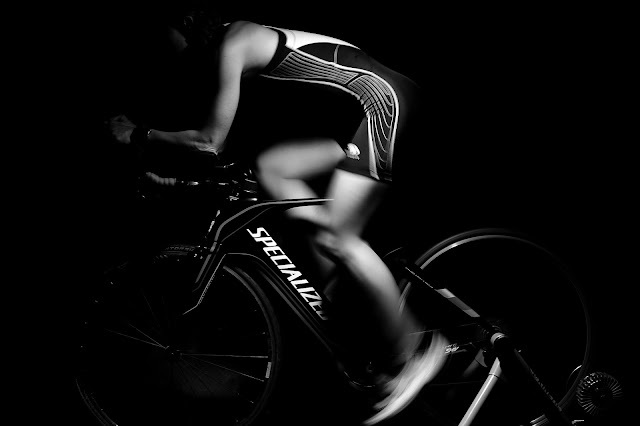 It can also be used for after working out and during the day. Hysquia is water-less and good for the hygiene. 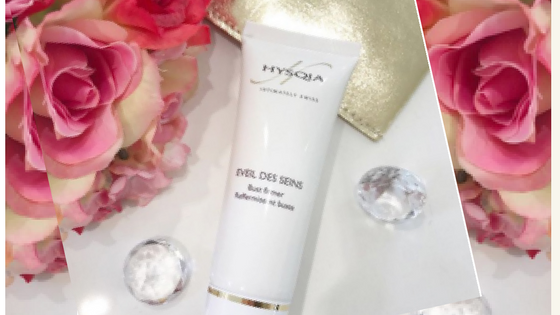 View HYSQIA products and take a look at some of the ingredients in HYSQIA and how they help in this video.